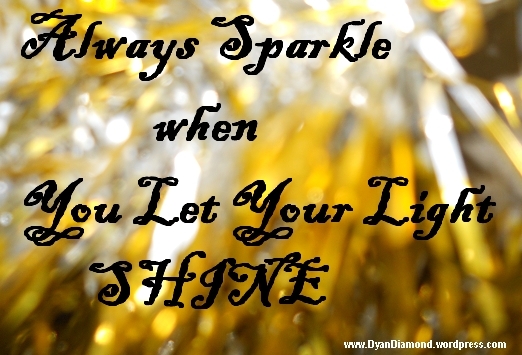 And always let your light shine! Just uncover it. It has always been there. You can light up the world.